I’ve decided to go in a different direction with this song, and I think writing an original track worked out for the best, but I thought my letter to Tangerine Dream asking for sampling permissions might be an interesting read and a kind of pre-emptive song blog! 🙂 You know I love my song blogs. It was surreal to write this , track down contact info, and eventually send this baby. One songwriter lives in Germany, one is deceased, and the other never replied for unknown reasons. Read it all up! My name is Rhune Kincaid, and I’m a musical comedian working in Los Angeles. 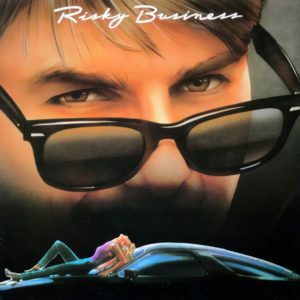 I’ve written a rap song (using Tangerine Dream samples) about how Risky Business is one of the most awesome and underrated movies of the 1980’s and all-time. That sentiment is not a joke, but I hope some of my rhymes and wordplay within the lyrics might make you crack a smile. 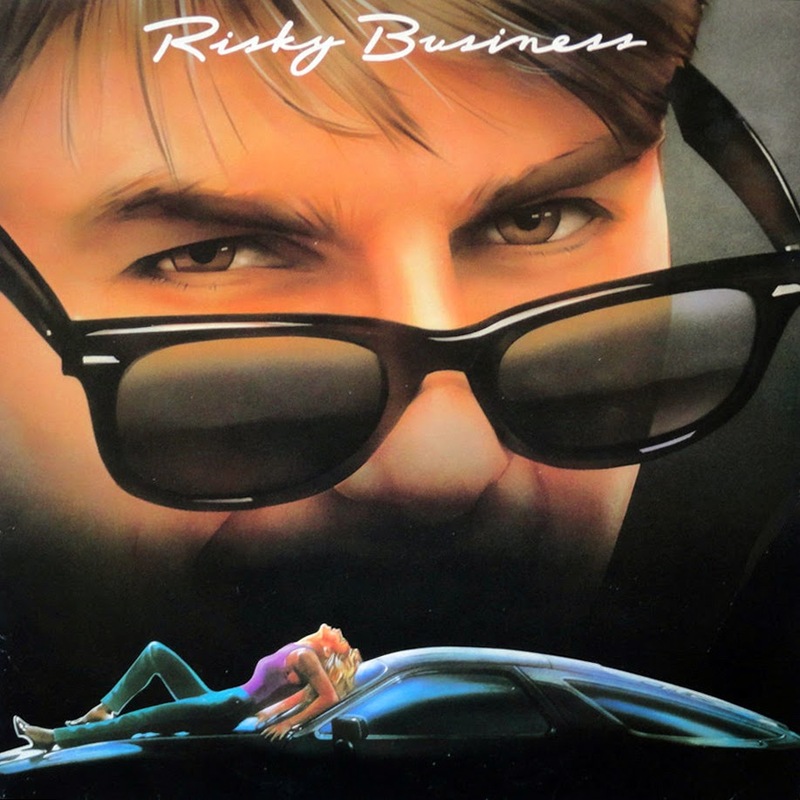 I didn’t see Risky Business until the 2000’s (I was in college), but I thought it was clever, multi-leveled, and genuinely funny and meaningful. No small part of that feeling came from the music provided by Tangerine Dream. The first track, “The Dream is Always the Same,” hit me like a ton of bricks, and I thought that “Love on a Real Train (Risky Business)” was a masterpiece. It was my first inspiration in this endeavor. My track is 3:36 long in total, and I couldn’t be more proud of how it turned out. It is my sincere hope that you, the composers, and the publishers will bless my use of the samples. It is my understanding that I’ll need to arrange permission from the three composers, namely the estate of Edgar Froese, Christopher Franke, and Johannes Schmoelling, as well as the publishers, Universal Geffen Music and Warner Olive Music, LLC (which I believe are now both a part of Universal Music Group). If any of that is incorrect, or if there is a better route to contacting the appropriate parties, please let me know. I’m doing the best I can from working from the ASCAP database! If you can assist me in any way with contacting the composers and securing their permission to publish my song, I would be most grateful. I am preparing an album of 21 songs that I have worked on over the last 7… ok, 8 years, and this track is one of the strongest (and most fun to play). I’m sure it will be a difficult task to contact all parties, but I know it will be worth it! Please let me know what it would take to secure your permission to publish the track. I am happy to provide a demo and lyric sheet if it will help any of the decision makers to make their decisions. I think you will find it to be a lovingly crafted homage.